This August, another glass ceiling will be shattered when Paulette Brown begins her term as president-elect of the American Bar Association and becomes the first Black woman to ever ascend to the position. Brown will serve as president-elect for one year before taking over as president in August 2015. 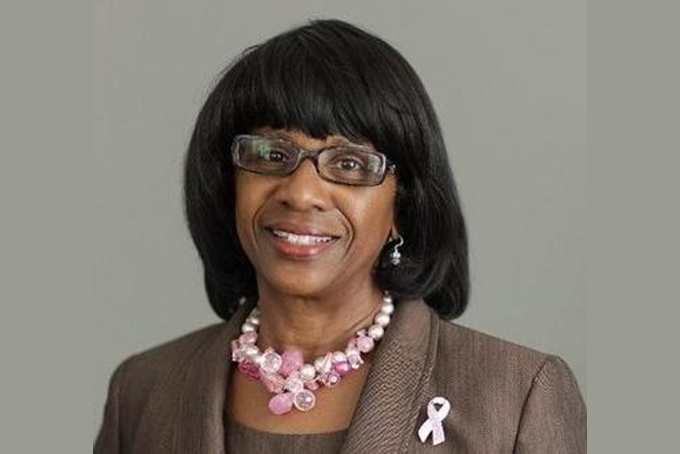 Brown was raised in northwest Baltimore as the daughter of two working parents, Wilbur and Thelma Brown, who protected her and kept her so focused on her school work that she said she had never even heard of marijuana until she reached college. Brown entered Howard University as a freshman with the intention of becoming a social worker, knowing that she wanted to help people. Far from her mind was the possibility of leading the 400,000-member ABA, which sets standards for lawyers and law schools throughout the country. “It never occurred to me,” said Brown. ← 200 girls are missing in Nigeria – so why doesn’t anybody care?